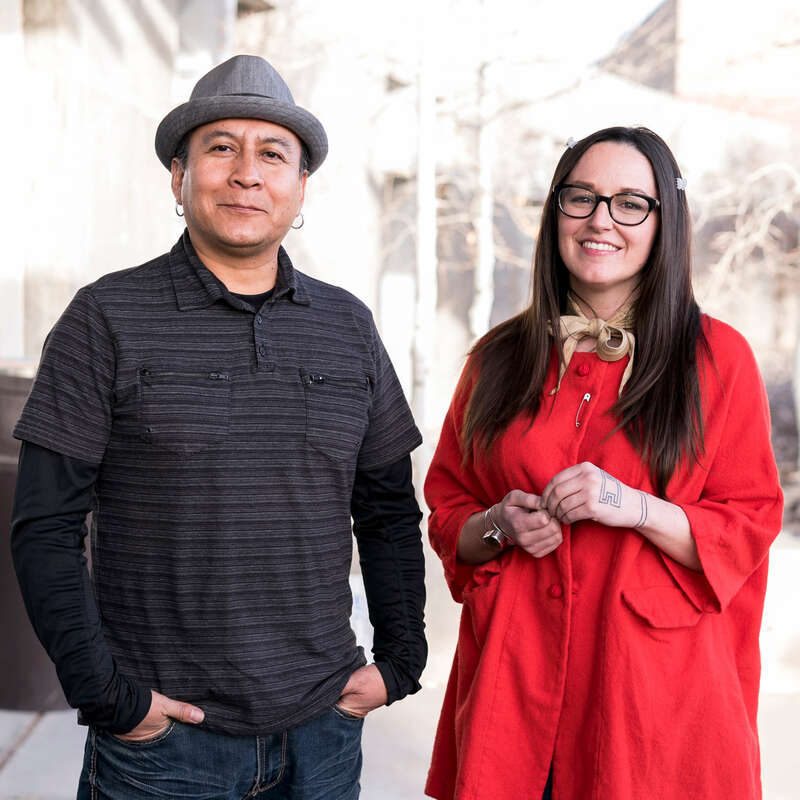 Please join our current IAIA Artist-in-Residence (A-i-R) artists Meghann O’Brien and Fritz Casuse on Wednesday, February 1, 2017 from 3:00–5:00 pm for an open studio session. 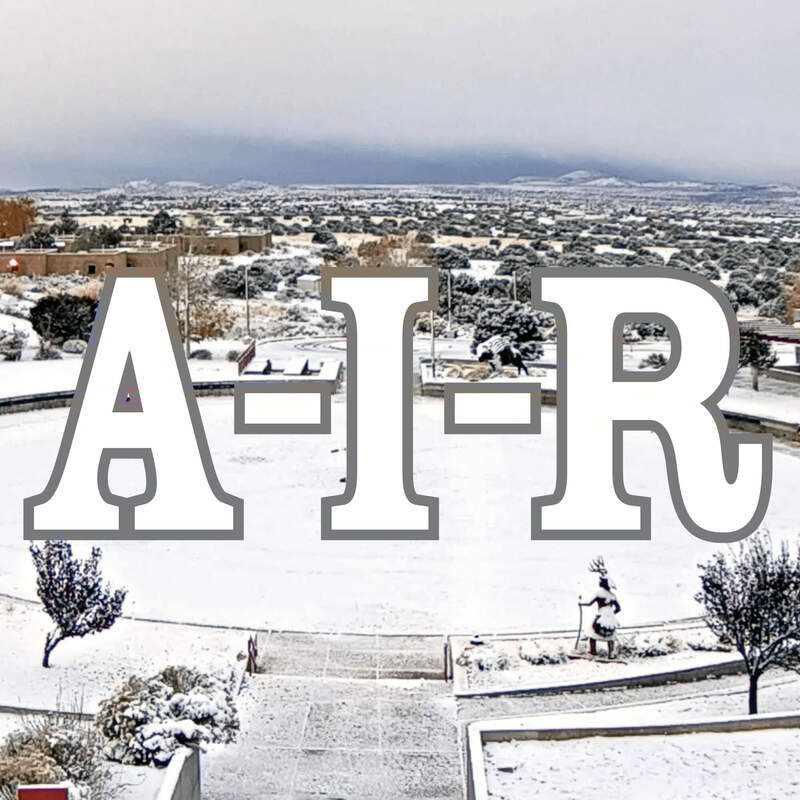 Stop by their studios to see what they’ve been working on while here at IAIA. Fritz Casuse (Navajo) is an award-winning jeweler known for his highly complex handcrafted masterpieces. He is also a sculptor and brings this expertise to his jewelry-making, creating highly dimensional and textured jewelry pieces that are fluid and full of movement. Casuse was inspired by his father who, as a carpenter and welder, was always creating things. He is inspired by the act of creation and is always experimenting in his art. 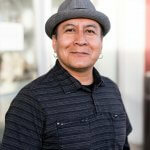 His contemporary work is cutting-edge and truly challenges ideas of what Native American jewelry is. 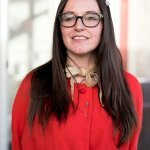 A graduate of the Institute of American Indian Arts, Casuse now teaches at the Poeh Arts Center in Pojoaque, New Mexico, educating a new generation of Native jewelers. He has taken home honors from many prestigious shows, including Best of Classification at Santa Fe Indian Market and Heard Museum Market. Originally from Twin Lakes, New Mexico, Casuse now lives in Santa Fe, New Mexico. Meghann O’Brien and Fritz Casuse will be in residence January 19–February 17, 2017.